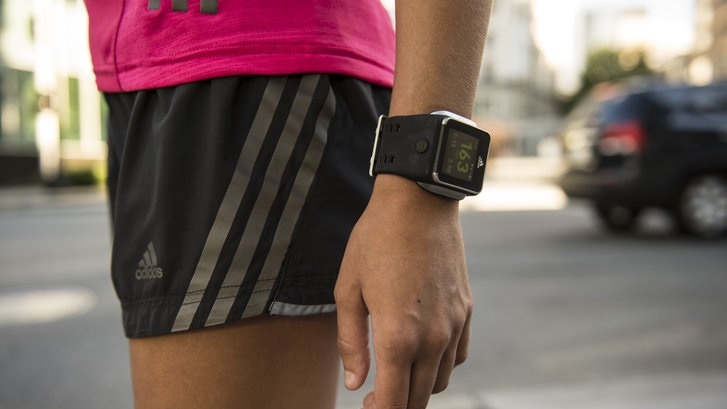 Adidas and MixRadio have partnered up to bring the popular music app to the German giant's running watch. The app formerly known as Nokia Music and owned by Microsoft is now available on the Adidas miCoach Smart Run watch. It means that users will have access to the catalogue of 34 million tunes, with offline syncing available so your smartphone can be left at home. In general, runners need to take smartphone out to listen to music, and only a handful of GPS running watches have playback capabilities. The ones that do,like the Smart Run, tend to have limited memory, which mean you need to tightly manage your MP3 collection – and who uses MP3s anymore? Taking a cloud based attitude to music for running is long overdue, and is a real draw to the Adidas platform, which we highlighted in our guide to the best GPS running watches. The app is available now to miCoach Smart Run users as an over-the-air update. miCoachers will get six months of access to MixRadio free and unlimited before ads appear and skipping options become limited.